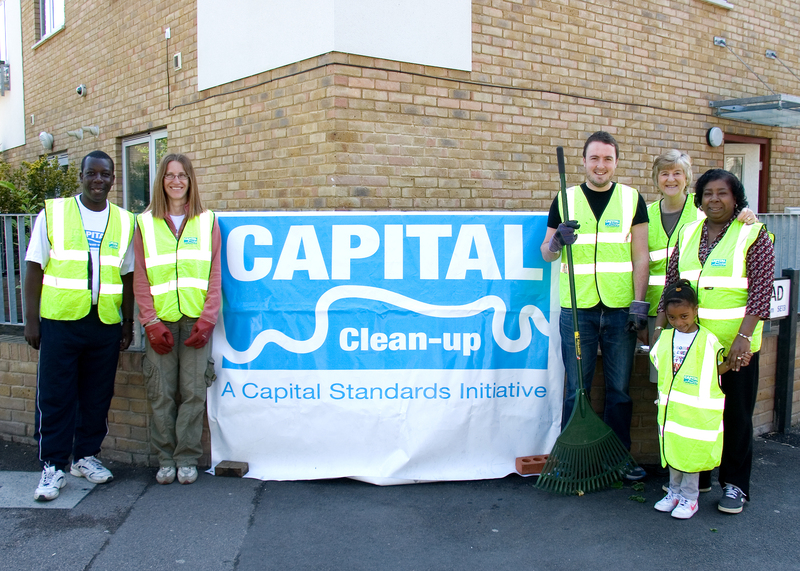 The annual Capital Clean-up Campaign runs from 10 June to 24th July this year. The aim of the campaign is to create a cleaner London and a cleaner Lewisham by encouraging people to help clean up their local areas. At the moment we have several clean ups planned around the borough including in Lewisham Central, Brockley, Loampit Vale, Sydenham, Downham, Willow Way, Forest Hill and Crofton Park. If you know of any areas close to you that you would like to nominate and get involved in, get in touch and let us know. for dates and times of existing sites or to propose new ones. Hi Jean, I’ll drop you an email to confirm the location and see what we can do!